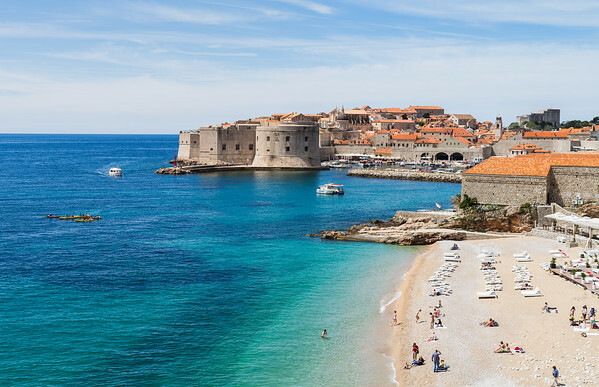 Tourists and locals enjoy the late springtime sunshine on the upmarket Banje Beach adjacent to the old town of Dubrovnik. 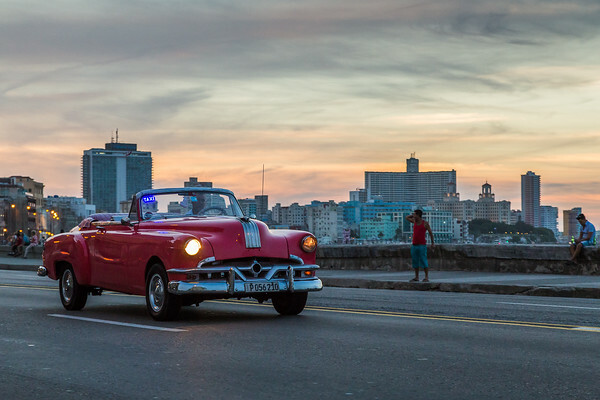 Seen in Havana during November 2015. A man walks along the curved footbridge towards the iconic Selfridges Building in the heart of Birmingham city centre. The building, which is part of the Bullring shopping centre was completed in 2003. The facade comprises 15000 anodised aluminium discs mounted on a blue background. 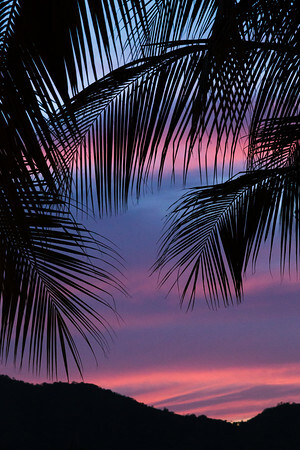 Palm leaves silhouetted against the purple & pinky twilight skies on the coast of Costa Rica. Water falling towards Thornton Force between the lush green hillsides. 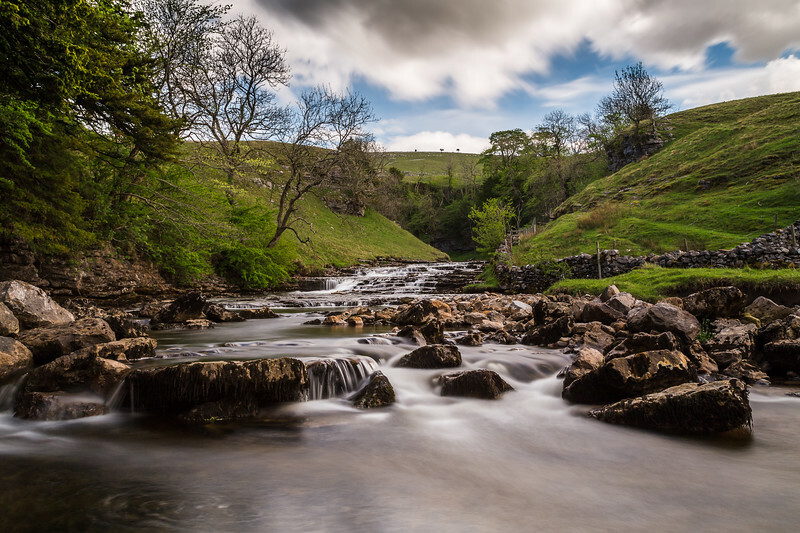 Seen along the Ingleton waterfalls trail in North Yorkshire - captured as a long exposure with a ten stop ND filter. 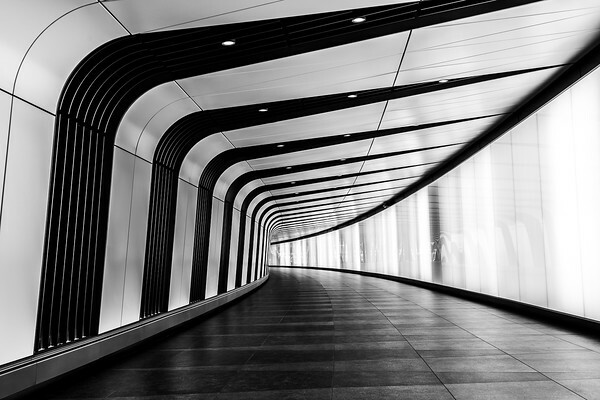 The new tunnel under Kings Cross station in London. 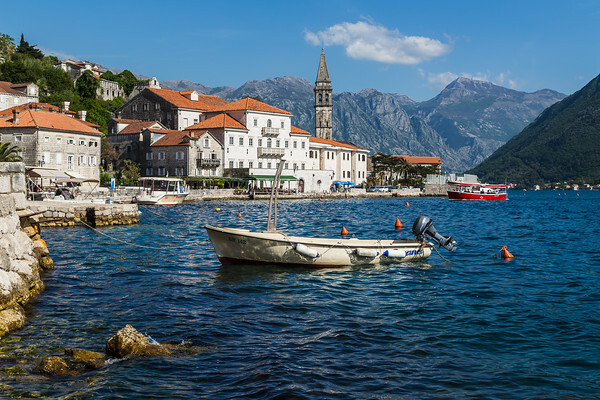 The historic old town of Perast sandwiched between the turquoise coloured water of The Bay of Kotor & the rugged mountains of the Montenegro coastline. 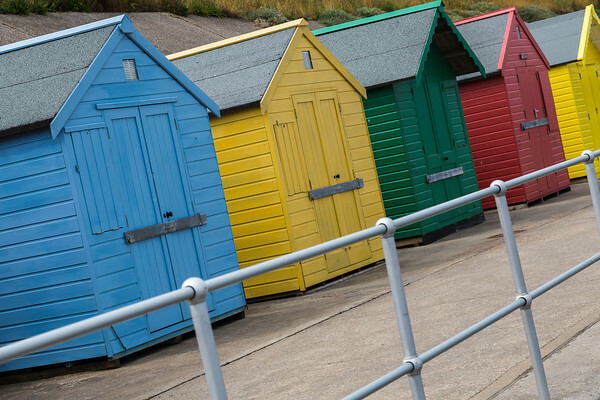 Coloured beach huts at Sheringham in Norfolk. Captured on the North Norfolk coast during July 2015. 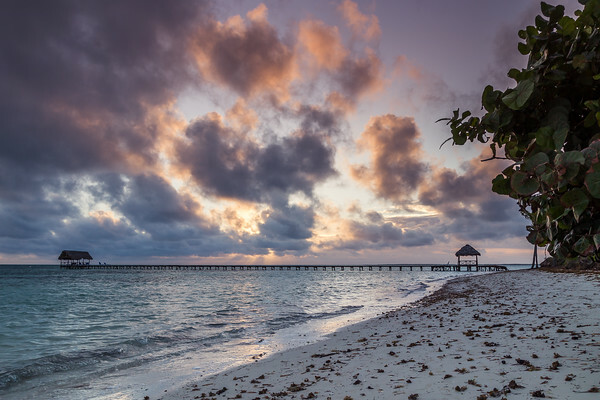 Clouds obscure the sun as it rises over the white sandy beach of Cayo Guillermo in Cuba early one morning. 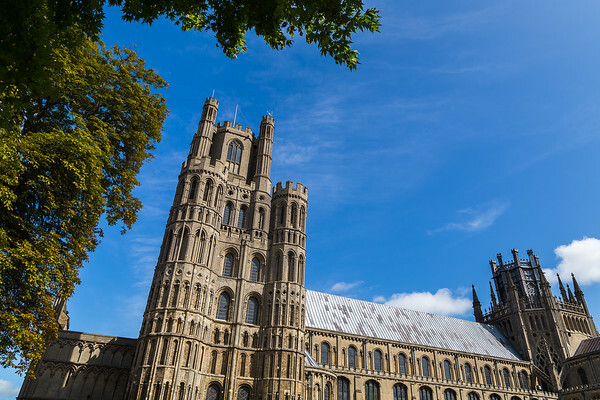 Vivid green leaves of a tree frame the Ely's Anglican cathedral in Cambridgeshire. 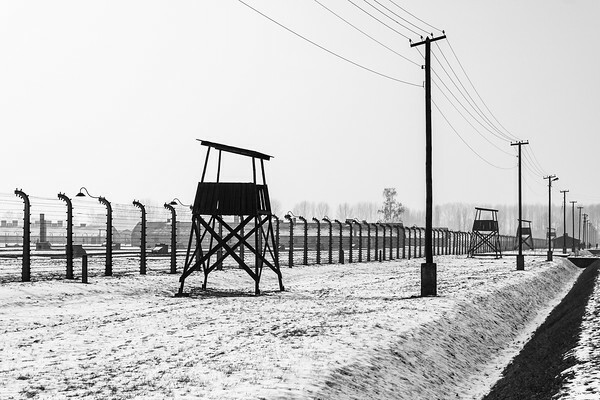 These watch-towers not only surrounded the perimeter of the extermination camp, but also between the railway lines which led in & the "living" areas. Ladybower Dam at the South side of the Ladybower Reservoir near Bamford in Derbyshire. Both of the plugholes (bellmouth overflows) were completely out of the water due to the hot summer and the lack of rain fall.